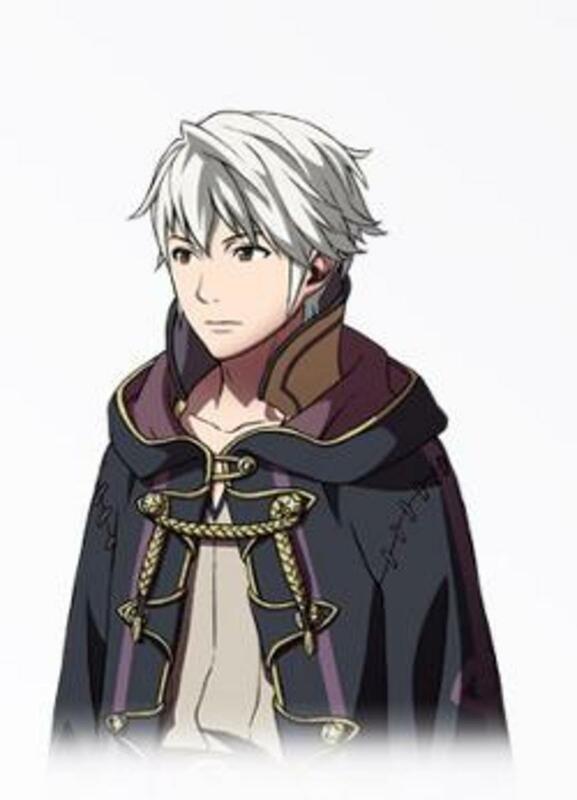 I finished the game, the game is amazing, at least for me is, I loved the ending, it's so sweet, even though the characters sayings to Robin took long come through all of them was a bit boring, but I loved it's closure. I still can't say much who my favourite characters are, since I didn't have all the children and characters to the army, but for now I can assure is My Unit(female), Chrom, Lucina, Morgan, Lon'qu, Cordelia and Lissa. it's quite a good number of characters, I like most of them, many of them have their quirks which I found funny and interesting, which makes the characters all the more unique. Now I'm replaying as the male My unit, whom intend to marry with Lucina and this time I will make sure to get all the characters of the story (Tharja, Gaius and the other children) - some change of couples though except for Lon'qu and Cordelia. 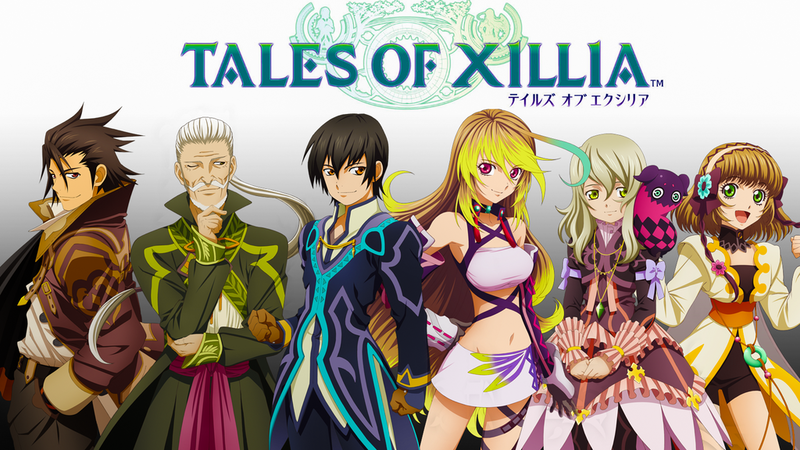 as the title says, I'm also starting to play Tales of Xillia, on Milla perspective - so far from where I am, I'm still kinda at the start...recently Elize joined in the battle and I'm in Sharilton, I'm liking the game very much.